They cling to the edge of your ear and flows downward along the ear lobe. 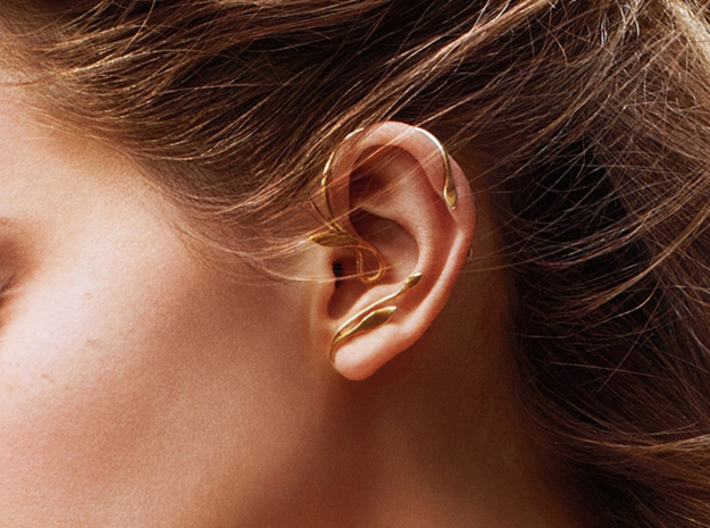 These ear cuffs require no piercings. 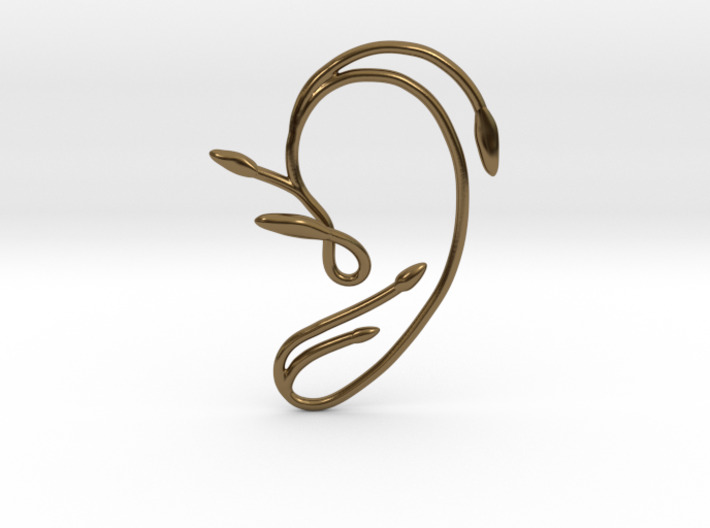 Starting near the top of the ear, slide the ear cuff down along the edge of the ear's cartilage. 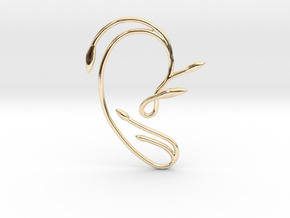 You may gently open or close the opening of the ear cuff to accommodate the thickness of your ear.